This year, we will be using Twitter daily will help meet these goals. 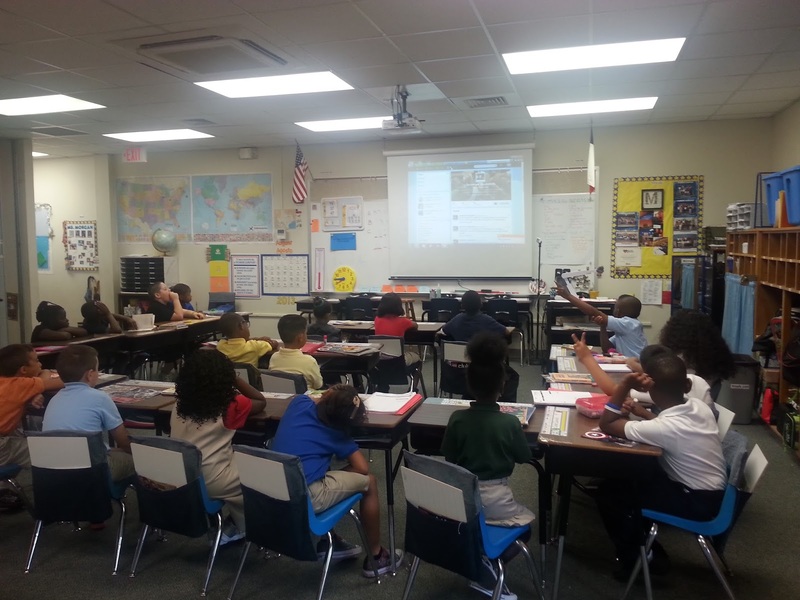 Over the summer I attended several presentations about Twitter in the classroom. The most memorable was Matt Gomez's session at TCEA Tots and Tech in June. He explained how he used Twitter with his kindergartners to connect and learn. 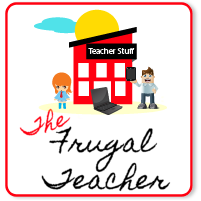 I have been using Twitter as @frugalteacher and @mrsmorgansclass for a few years, so it seemed natural to have a class Twitter account. 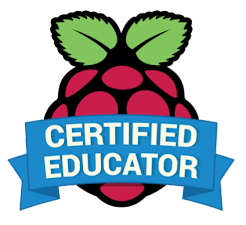 I spent the summer carefully thinking about how I would implement and manage Twitter in the classroom because I want it to fit seamlessly into our daily routine and I want to make sure I am covering our state's standards. The students work on these independently and then we go over them together. This takes up a lot of time and I am not sure it accomplishes very much in the way of learning or engagement. 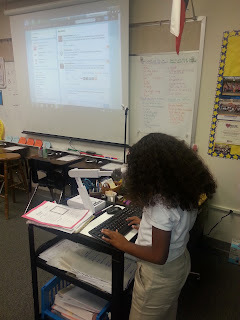 Using Twitter allows students to not only work on these skills, but it also is an engaging, interactive way to hit our goals AND the required standards. 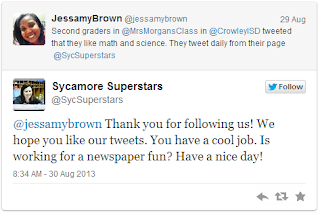 Before school started I set up our class Twitter @SycSuperstars and followed a few classrooms. 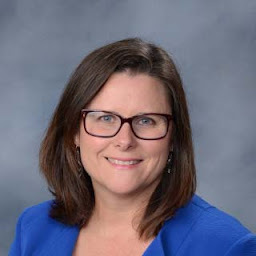 Many of my connections are setting up separate Twitter accounts for their classrooms, so I picked a few to follow. 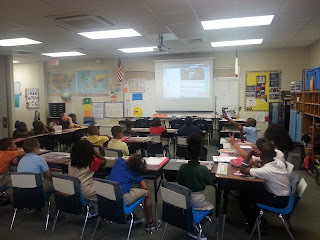 On the first day of school I introduced our classroom Twitter account to my students during morning meeting. I explained what a "tweet" is and how we only have 140 characters to say what we want to say. We looked at the classrooms we are following and read a few of their tweets and then introduced ourselves to two classrooms. The next day read our replies and then responded. Most of our tweets have consisted of introductions and questions. For example, we learned that in Ohio they call their cafeteria the dining hall, but they eat the same kinds of food we eat. For the first few days, the students dictated the response and I typed them. They carefully watch the character count and let me know when we are running out. They help revise and edit the tweet so it fits in the 140 character limit. 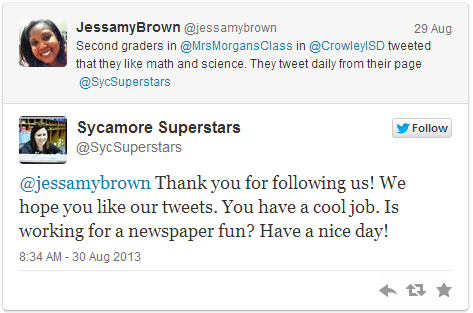 During the week, an education reporter for our local newspaper followed us and tweeted about how we are using Twitter. My students responded to her by asking questions about her job as a reporter. 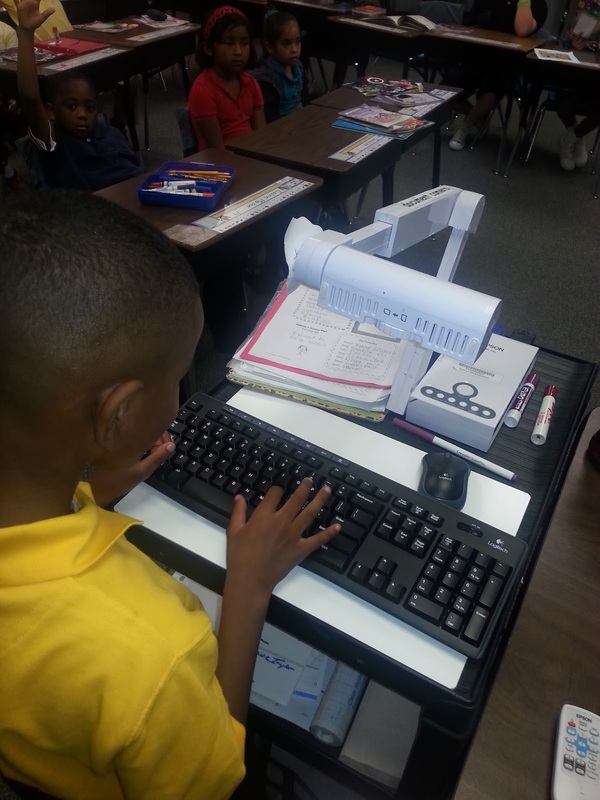 I used this opportunity to have the students do the typing themselves. Each sentence was typed by a different student. We composed the tweet together. 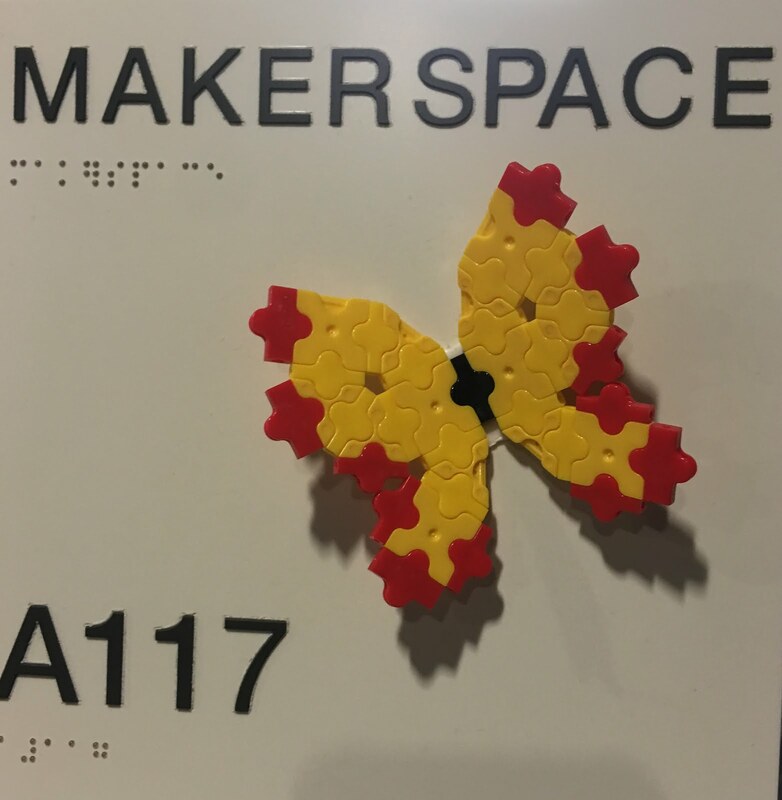 So far we have connected with two classrooms in Texas and one in Ohio. Enter map skills...We have large US and World maps that we will use to locate our connections and mark with a pin. Tracking real places with real people will bring our maps to life, making them an interactive, ever-changing artifact of our learning. We will also make these connections even more authentic by doing video conferencing sessions using Skype or Google Hangouts. 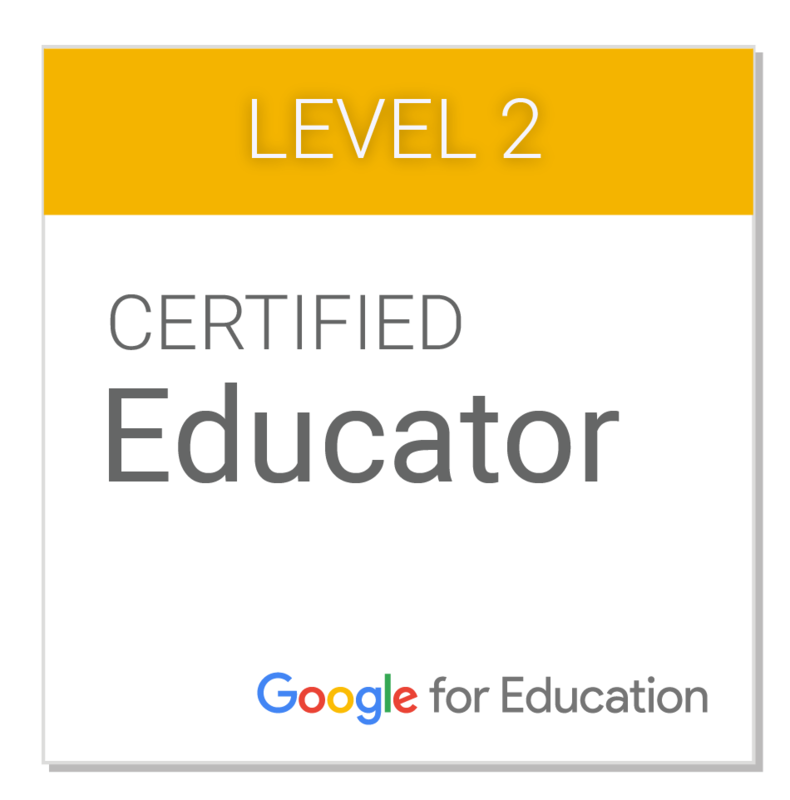 I am extremely encouraged by the possibilities Twitter has to offer and can't wait to see where it will take us!